While advertising is the visible component of the corporate system, perhaps even more important and pervasive is its invisible partner, the public relations industry. This video illuminates this hidden sphere of our culture and examines the way in which the management of "the public mind" has become central to how our democracy is controlled by political and economic elites. Toxic Sludge Is Good For You illustrates how much of what we think of as independent, unbiased news and information has its origins in the boardrooms of the public relations companies. PR critics include PR Watch founder John Stauber, cultural scholars Mark Crispin Miller and Stuart Ewen. 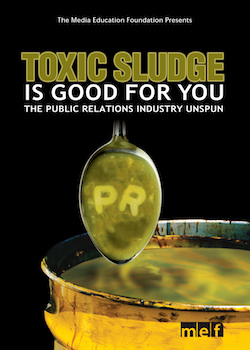 Toxic Sludge Is Good For You tracks the development of the PR industry from early efforts to win popular American support for World War I to the role of crisis management in controlling the damage to corporate image. The video analyzes the tools public relations professionals use to shift our perceptions including a look at the coordinated PR campaign to slip genetically engineered produce past public scrutiny. Toxic Sludge Is Good For You urges viewers to question the experts and follow the money back to the public relations industry to challenge its hold on democracy. 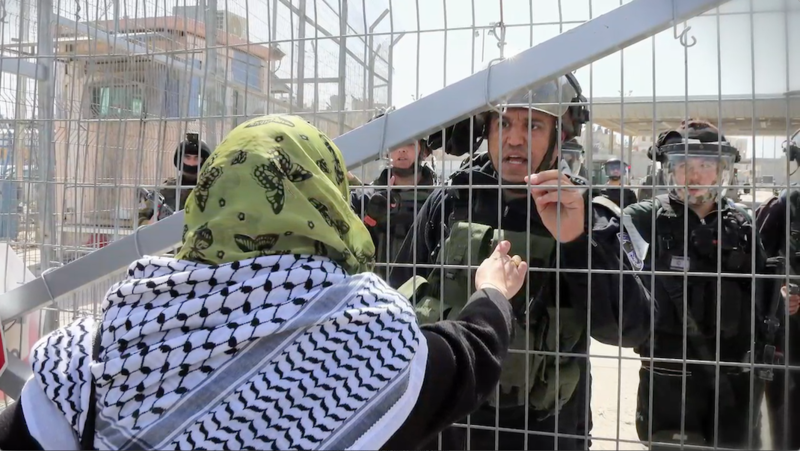 "The true power of this video can be witnessed in the horror on students' faces as they manage to voice, after viewing the film, 'Where have we been all our lives?!'" Recommended by School Library Journal as a teaching tool on consumer eduction.